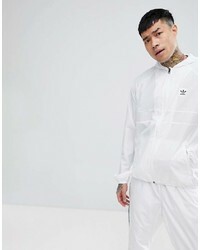 No Brand Adidas Skateboarding Adidas Skateboarding Blackbird Windbreaker In White Cf5787 £76 Free UK Shipping! 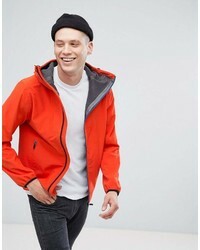 North Sails Storm Cheater Jacket In Orange £255 Free UK Shipping! Hollister Hooded Windbreaker Jacket With Icon Seagull And Sleeve Logo In Gray £53 Free UK Shipping! 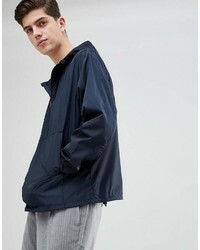 North Sails Classic Sailor Jacket In Navy £200 Free UK Shipping! 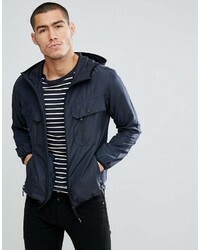 No Brand Didriksons 1913 Dylan Jacket In Navy £97 Free UK Shipping! Siksilk Windbreaker Jacket In Iridescent Navy £70 Free UK Shipping! 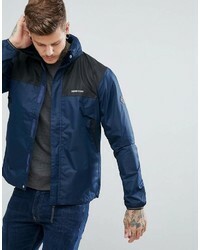 No Brand Didriksons 1913 Vivid Windbreaker In Navy £110 Free UK Shipping! 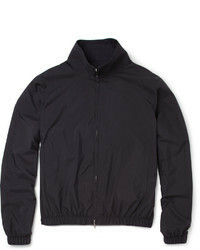 Hollister Windbreaker Jacket Jersey Lined In Navy £61 Free UK Shipping! 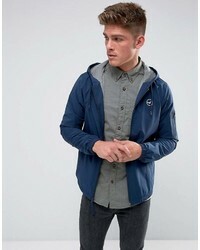 Brave Soul Zip Through Windbreaker Jacket £34 Free UK Shipping! 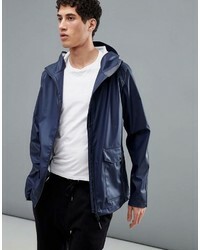 Asos Design Overhead Windbreaker In Navy £30 Free UK Shipping! 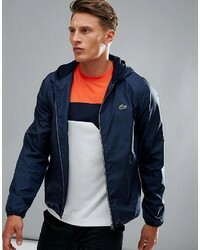 No Brand Lacoste Sport Windbreaker Jacket In Navy £182 Free UK Shipping! Love Moschino Cross Body Logo Windbreaker Jacket £236 Free UK Shipping!